East Sycamore & West 41st St are open LATE. North Benson Rd & South Cliff Ave are open EARLY. 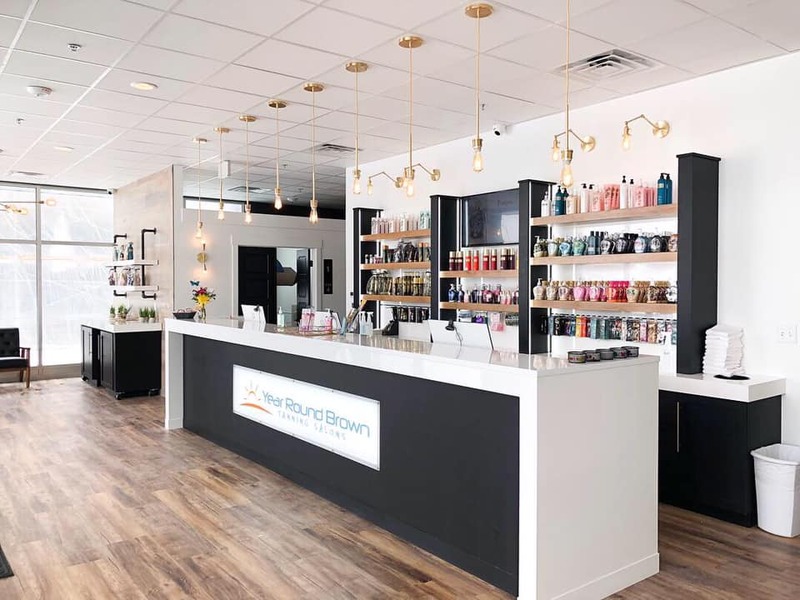 Your first tan is FREE at Year Round Brown!